A Florida Concealed Weapon or Firearm License (CW License) holder may renew their license on this website. Please note that upon making payment or submitting your renewal on this website, the renewal process CANNOT be completed at a Division of Licensing regional office or tax collector office. For assistance, contact the Division of Licensing directly at (850)245-5691. Your "Renewal Notice for Concealed Weapon or Firearm License" that you received in the mail. to your computer prior to starting this online renewal process. A credit card, debit card, or electronic check for payment. All qualifications specified in Section 790.06(2) & (3), Florida Statutes, for a Concealed Weapon or Firearm license. If you have an out-of-state residence address, fingerprints must be taken at a law enforcement office. of the legal document evidencing your name change. 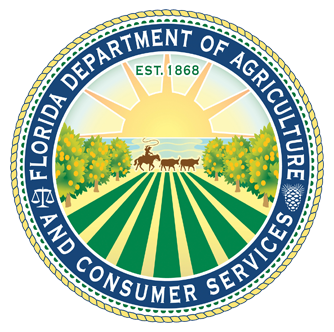 uploaded to the Florida DOACS, Division of Licensing, using this website.